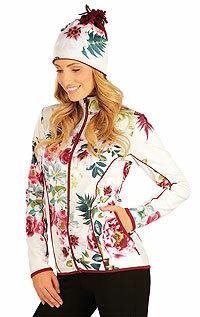 Women´s hooded jacket. 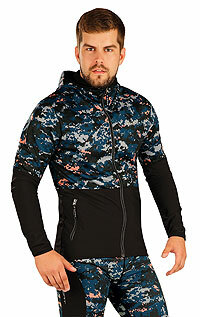 Hood with neon orange lining. Zip fastening. Pockets. Thumb holes. 3D logo.